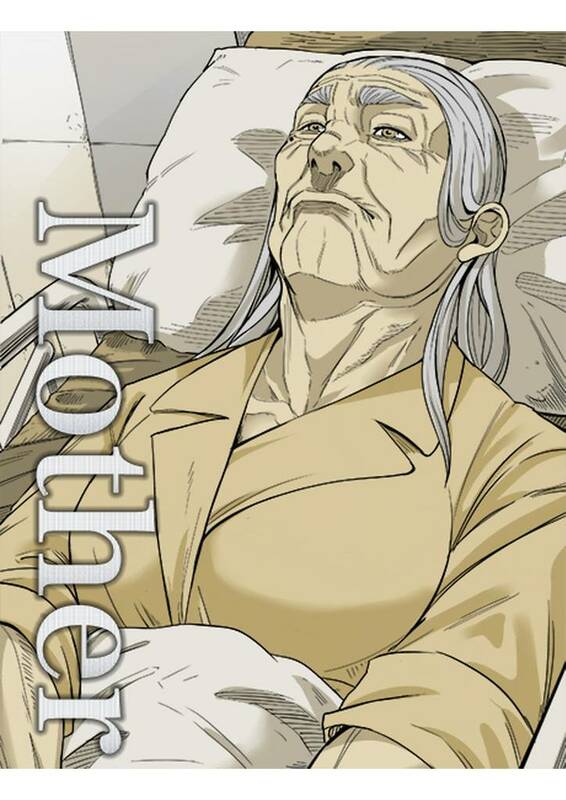 Mother(LordChung Production) Review｜MANGA.CLUB｜Read Free Official Manga Online! At first I thought the story finished rematurely but I didn’t realise the mother had passed away. Then it made sense! This was released on the one year anniversary of my own Mother's passing. We always had a contentious relationship. This manga really hits home.